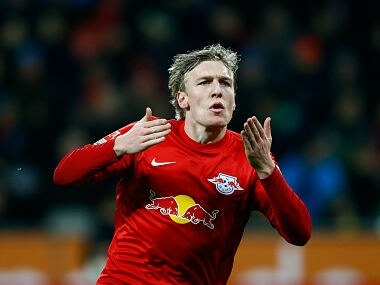 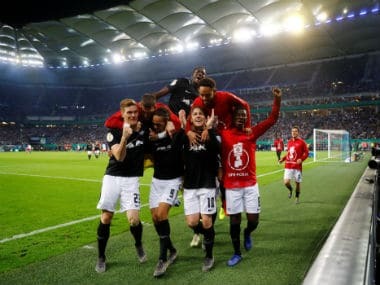 RB Leipzig's Scandinavian duo Emil Forsberg and Yussuf Poulsen teamed up on Tuesday to fire their team to a first-ever German Cup final with a 3-1 win at Hamburg. 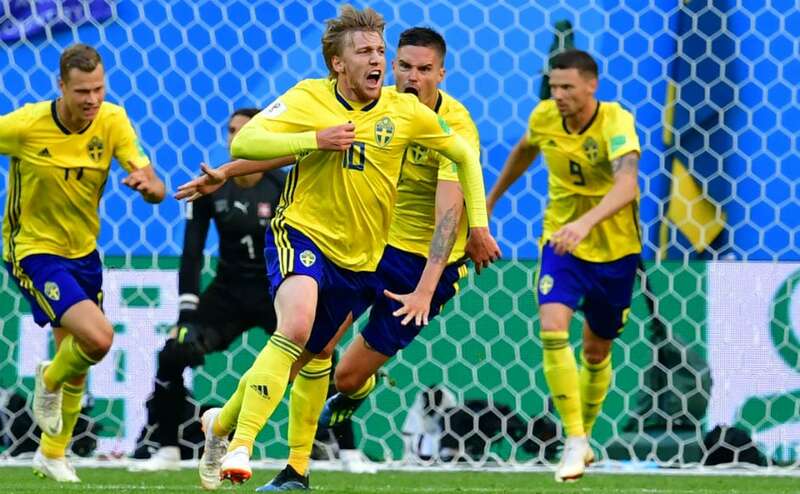 England are still a long way away from being contenders and look like an untested team who have made the semi-finals due to a series of fortunate events. 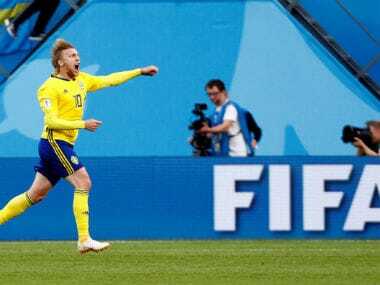 Despite the dramatic late win, it is clear that Germany have evolved into quite an unfamiliar team, showing signs of nervousness against well-organised teams.